It’s a good day to get a whole lot of storage at a great price. Our favorite budget SSD is available for cheaper than it’s even been before. 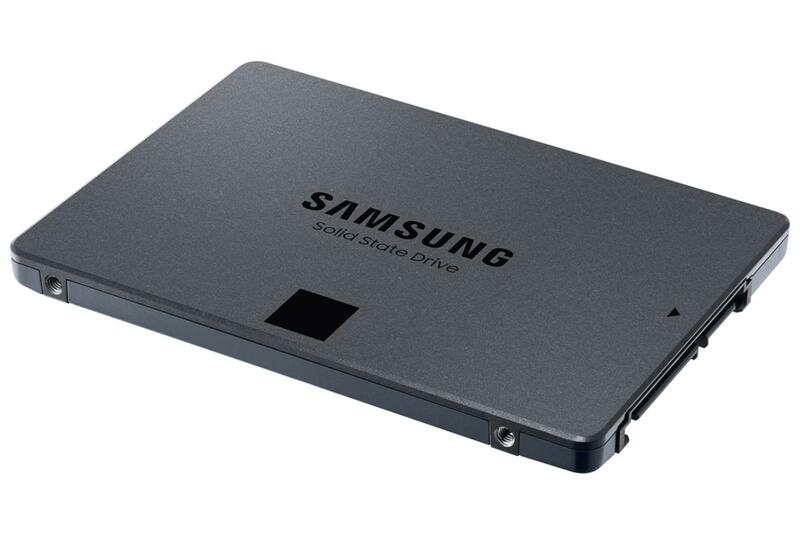 Amazon is selling the 1TB Samsung 860 QVO SSD for $108. That’s down from it’s MSRP of $130, and less than the 1TB Samsung 860 EVO’s current price of $148. It’s understandable if you haven’t heard of the QVO line before. This is Samsung’s first consumer-grade quad-level cell (QLC) NAND drive. QLC NAND crams in four bits per cell versus three-bit per cell on the TLC NAND that underlies the 860 EVO. The end result is that with QLC, SSD makers can offer greater storage capacities at a lower cost. The downside of QLC, however, is that you often have to take a hit in performance for all that capacity. That’s because, as we said in our review of the 860 QVO, “writing more bits to a NAND cell [3 vs. 4] takes more time.” In our tests, write speeds can take a serious hit when the QVO’s cache gets exhausted. That’s rare though, and something you’ll only see during big file transfers, such as downloading two 50GB games one after the other. That’s not a terrible trade-off for most people, and for $108 for 1TB it’s hard to say no to the Samsung 860 QVO today. This story, "The 1TB Samsung 860 QVO, our favorite budget SSD, is cheaper than ever at just over $100" was originally published by PCWorld.